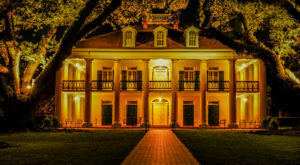 Louisiana is no stranger to the paranormal, there are dozens of places around the state that has experienced things that simply cannot be explained. 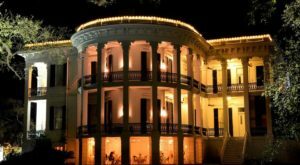 Here are some of the creepiest ghost stories in Louisiana that will make you sleep with the lights on. 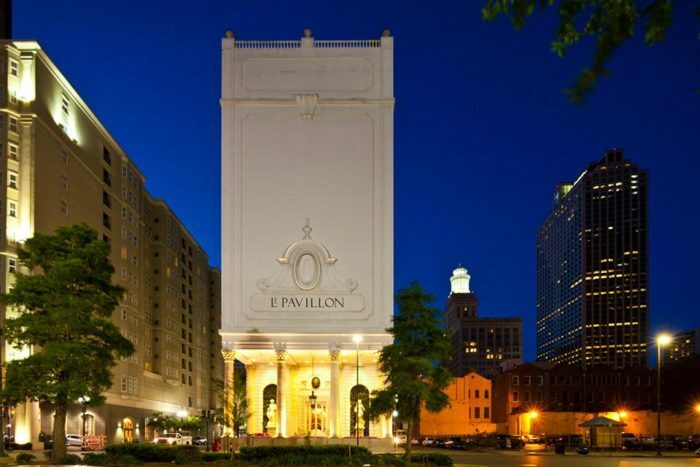 Le Pavillon Hotel first opened in 1907 and was originally called the New Denechaud Hotel. 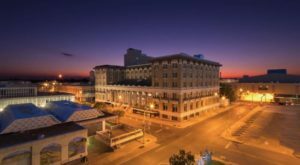 Over the years, several paranormal investigating teams have visited the hotel and claim that there are more than 100 spirits that haunt the property. They believe that one reason for such a high number of spirits is that the building actually sits on a portal to the other side. One popular sighting is that of a well-dressed couple from the 1920s frequently seen roaming the hall towards the elevator. 833 Poydras Street, New Orleans, LA 70112. 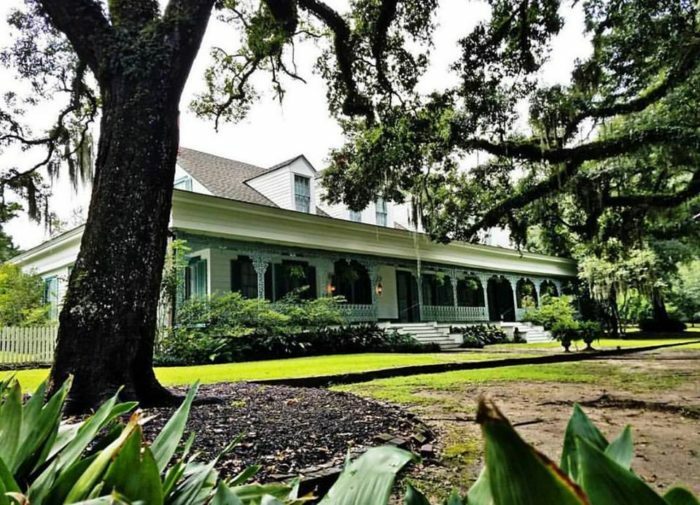 Built in 1796 for General David Bradford, the Myrtles Plantation is known for being the most haunted plantation in the country. Now a bed & breakfast, several employees and guests have reported seeing apparitions, hearing voices, and other unexplained phenomena. 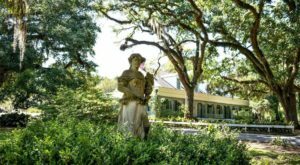 The resident ghost on site is believed to be that of Chloe, a former slave at the plantation. According to legend, Chloe was accused of eavesdropping and had her ear cut off as punishment. To get revenge, she attempted to poison the master of the house, but accidentally poisoned his wife and children. She was hanged and thrown into the river, but many believe the ghostly sightings on the property are that of Chloe, forever destined to wander the grounds. 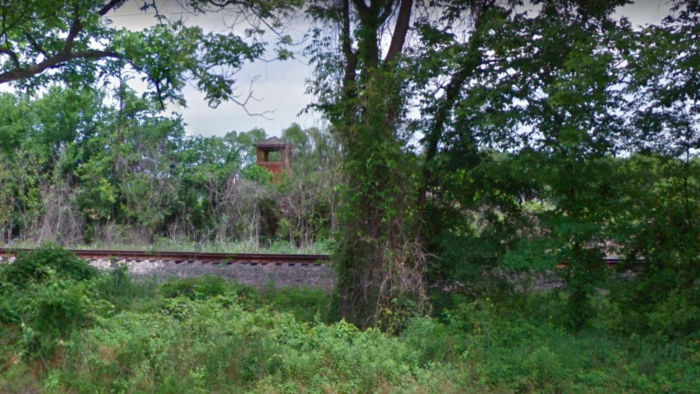 7747 U.S. Highway 61, St. Francisville, LA 70775. 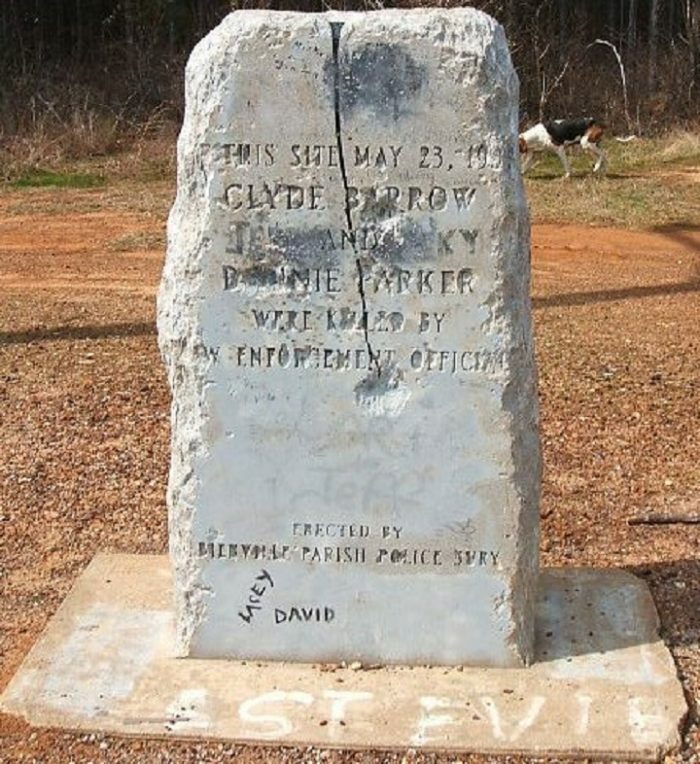 Bonnie & Clyde met their fate on a dusty road when they were ambushed by police in 1934. There’s a monument at their death side that you can visit, and it’s reported that on a full moon, you can hear gunshots and faint screaming, as though the incident is playing out again and again in some other dimension. 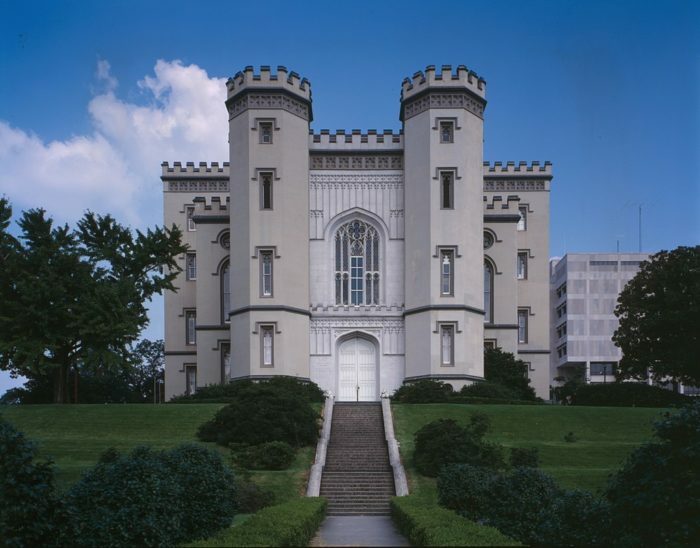 Built between 1847-1852, the Old State Capitol over in Baton Rouge has a long history. Paranormal activity has been experienced by several employees, including hearing voices, feeling as though they are being watched, doors opening and closing on their own, and footsteps where there is no one to be found. The ghost of a little girl named Sara Morgan has been seen by several people, and it’s believed she is at least one of the spirits who roam the halls. Of course, the building was used as a prison and also a hospital during the Civil War, so it's quite possible there are also soldiers that are being kept within these walls well past their time. 100 North Blvd, Baton Rouge, LA 70801. 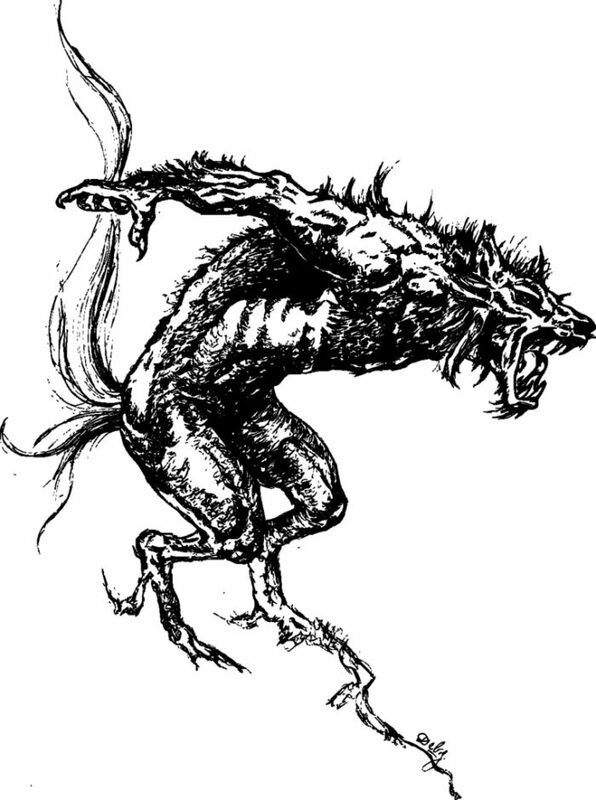 This werewolf-type creature has been a part of Cajun French folklore for ages. 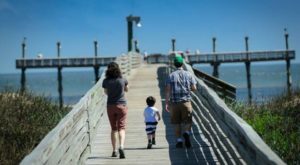 There are many different versions of this cautionary tale, but the beast is described s being 7 to 8 feet tall with razor sharp teeth and glowing red eyes. It transforms into its animal form on the night of the full moon, so the Rougarou could be anyone — your bank teller, your boss, your neighbor…The creature roams the swamps and bayous during the night, looking for its next victim. 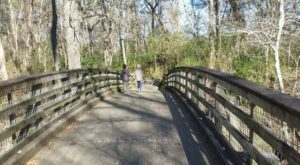 While this story was probably made to keep children from running into the swamps and bayous, there’s a similar version that was probably told to keep Catholics in line. That version claims that if you broke your Lenten promise, you would automatically turn into a Rougarou. 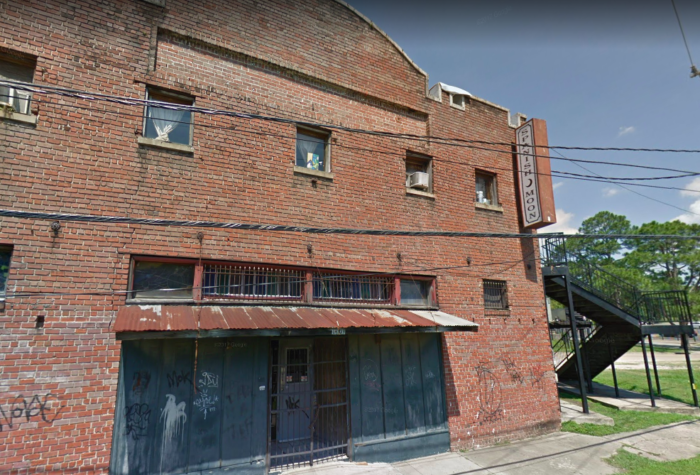 Before it was a local watering hole, the building was a grain mill, feed store, clothing store, and even a temporary morgue in 1927. 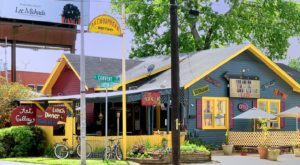 Employees and patrons have reported beer taps turning on by themselves, plates and glasses flying through the air, and being touched when no one is around. The Taylortown Church was built in 1906, but membership quickly declined and the church was abandoned before being used as hay storage for a while. The church caught fire and the only thing that survived was the bell tower. 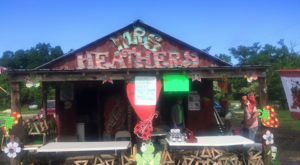 But there’s another, more interesting story that has floated around… As the story goes, a local plantation owner has the church built solely for his daughter who was going to be married. On the day of the wedding, the groom disappeared, leaving the bride devastated. Some say she jumped from the tower to her death, and her father was to distraught he torched the church, burning it to the ground, yet the bell tower survived. It’s been said that when there’s a full moon, you can see the apparition of the young woman, searching for her love. Have you ever seen a ghost, or experienced something that simply cannot be explained? Let us know in the comments below!